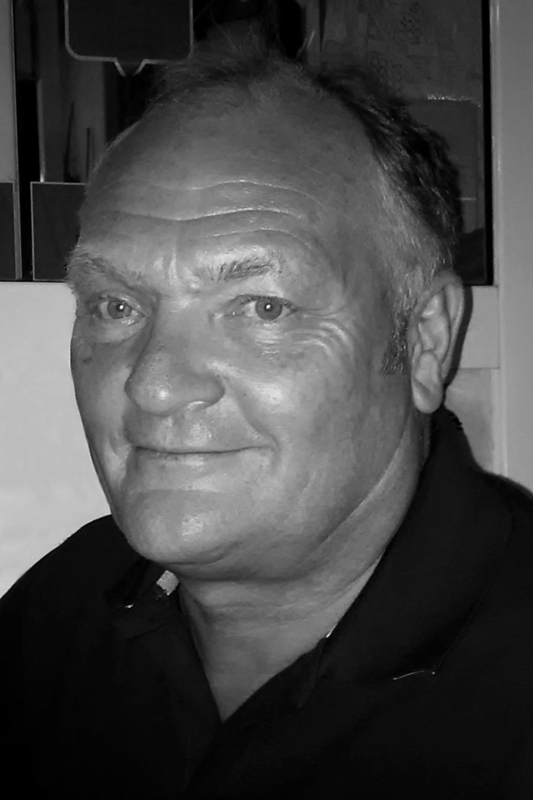 Promotional clothing supplier, Screenworks Ltd, has recently recruited Clive Allcott to join its growing team. As Account Director, Clive will be charged with further developing the company’s customer base of regional and national distributors. Clive comes with a wealth of experience within the Industry, along with an excellent background in Event Management and FMCG.